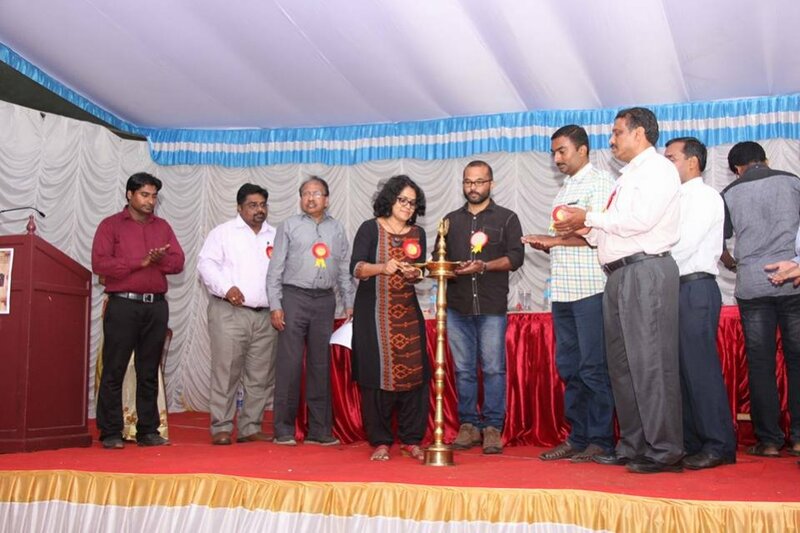 The Oriental Film Festival Wayanad (OFFW) is the first and only Film Festival of its kind in Wayanad, a remote district in Kerala. Ever since its creation in 2016 under auspicious of Media Department of Oriental Group of Educational Institution, OFFW is determined to cultivate the innovative ideas of short film making and to provide talented film makers wider attention and space. Encouraging the local talents and first time film makers, we aim’s at introducing a new visual media culture among movie critics, aspirants and lovers. Our founding purpose is to raise the profile of film making and thus boosting the cultural enrichment as film festivals are a vital link in the chain of global film culture.